I partnered up with ALDI for this amazingly delicious Bacon Cranberry Baked Brie recipe. 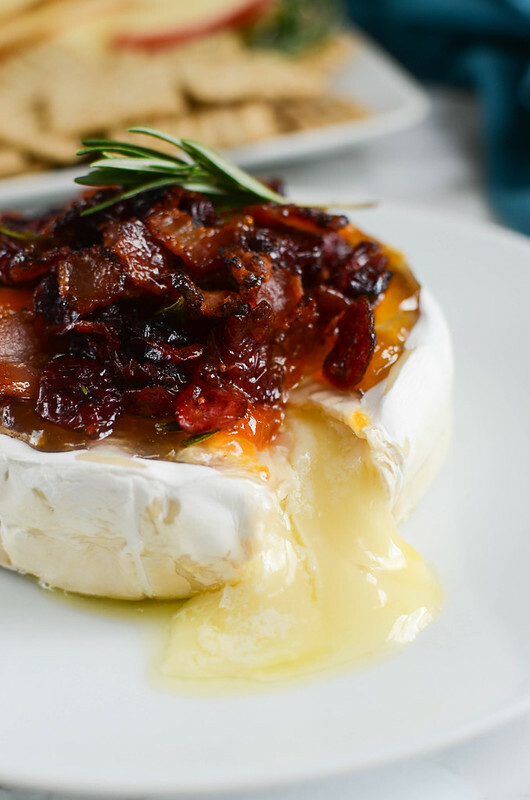 Bacon Cranberry Baked Brie – the perfect holiday appetizer! Brie topped with bacon, dried cranberries, apricot preserves, fresh rosemary and then baked until melty and delicious! 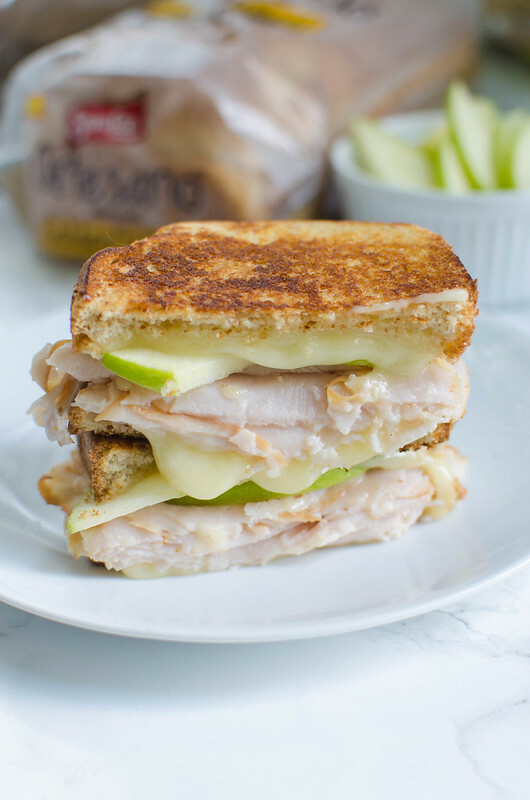 Serve with crackers or apple slices at your next holiday party! 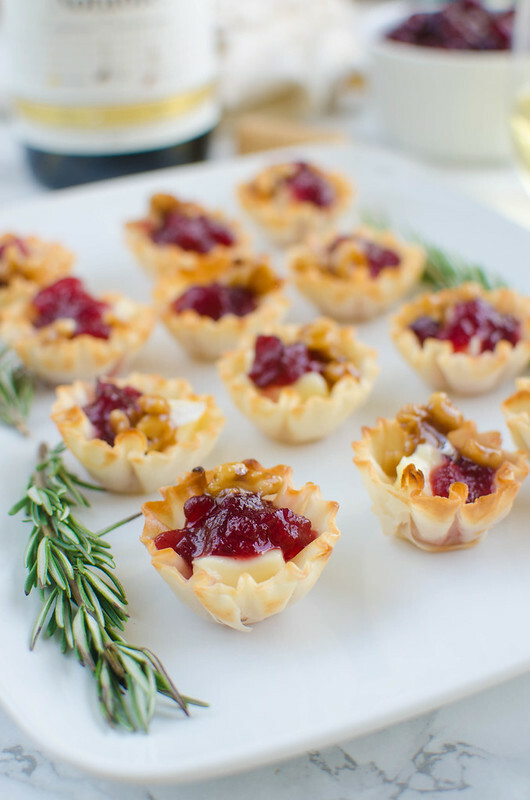 Do you do appetizers at your holiday meals? You know I’m a big fan of an appetizer and look for any excuse to have one. I’ve been known to be too full for a holiday dinner because I hovered over the cheese board all afternoon. 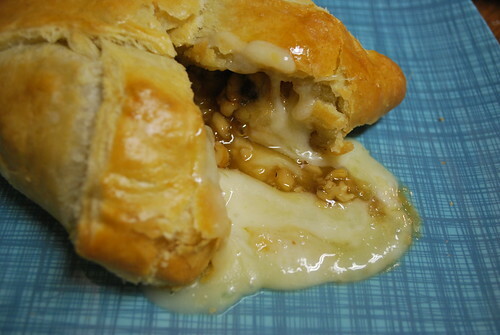 I feel like a baked brie is the most perfect holiday appetizer. 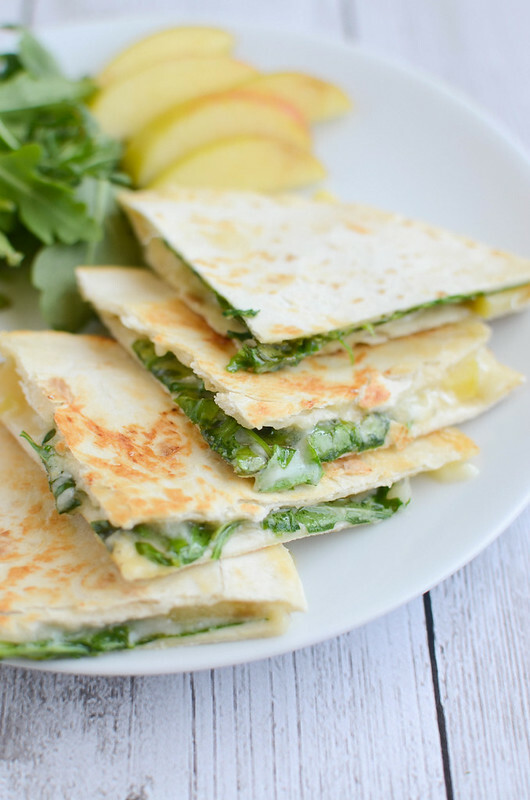 It’s easy, takes just a few minutes in the oven, and who doesn’t love melty cheese with deliciousness on top? Recently I was lucky enough to receive a round of brie from the lovely people at Ile de France. I, being a cheese lover, jumped at the opportunity. 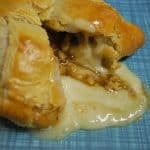 I knew as soon as I got the email from them that I wanted to bake it in puff pastry. I wasnâ€™t sure where to go with it from there though. I went through a lot of recipes and most of them included nuts and dried fruit. Easy enough but I definitely wanted to add some sweetness. I ended up using butter, brown sugar, toasted walnuts, and dried cherries. 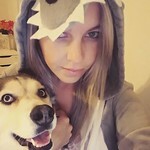 This was the perfect combination! 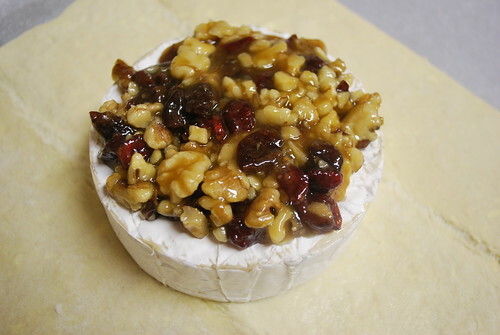 Everything worked well together and the walnuts and cherries added great texture to the cheese. It turned out to be such a simple little snack but I know it could impress a crowd. Both my boys loved it which was the last thing I expected! Melt butter in a small saucepan over low heat. Add brown sugar and stir until melted. Stir in walnuts and cherries. Transfer to a small bowl and allow to cool in refrigerator. Unroll puff pastry and place brie round in center. Top with cooled walnut mixture and fold pastry over top. Gently press seals to secure. Combine egg and water, brush over pastry. Bake for about 20 minutes or until pastry is lightly browned. Lower oven to 325 and bake for an extra 20 minutes.